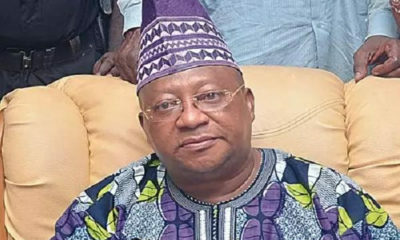 The Independent National​ Electorial Commission (INEC) has fixed July 8 for Osun-West Senatorial District bye-election to elect a new senator for the constituency after the sudden death of Senator Isiaka Adeleke. 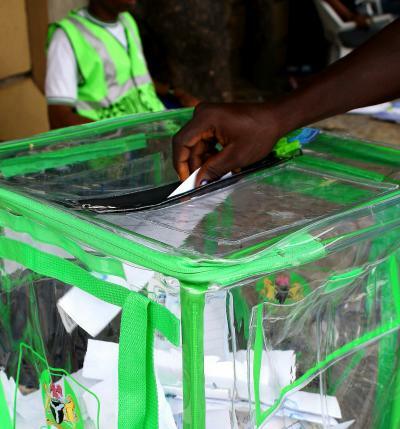 In a notice by Administrative Secretary, INEC, Osun, E.A Ademusire, in Osogbo on Monday, conduct of parties’ primaries will commence on Tuesday through June 14 while the election will hold on July 8. The notice stated that bye-election was scheduled “consequent upon the position of the enabling status that bye-elections to fill the declared vacant seat by the National Assembly be conducted within 30 days upon the declaration. The attachment to the notice however indicated that last day of submission of party nomination form is June 15, publication of nominated candidate’s names, June 22 and submission of names and addresses of party agents to INEC officer, June 30. 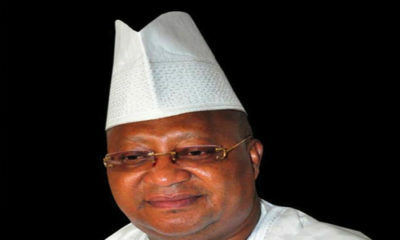 The Osun West Senatorial seat became vacant after the sudden death of Isiaka Adeleke on April 23.